Goa is one of the smallest and bustling states in India. 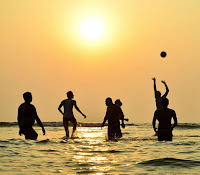 Once the sun sets among the sea so comes alive the Goa with its delicious food, lights, music which provides for the most anticipated quality time. Let us sneak peak into the must do things during the night time when you are in Goa. 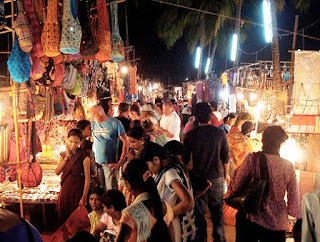 The Beach life in Goa is particularly quite awesome and bustling. The most common are the Beach Shack. Though they keep open from the very morning their charm enhances once the night comes in. Such beach shacks can be visited by families, friends, and couples. The specialty is the arrangement of a bonfire- the barbeque accompanied by soothing music. There are various night clubs in Goa. Among them, Club Tito is the oldest. 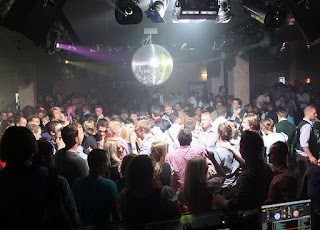 Wide ranges of music are being played accompanied by a variety of cocktails and alcohol with various flavors. 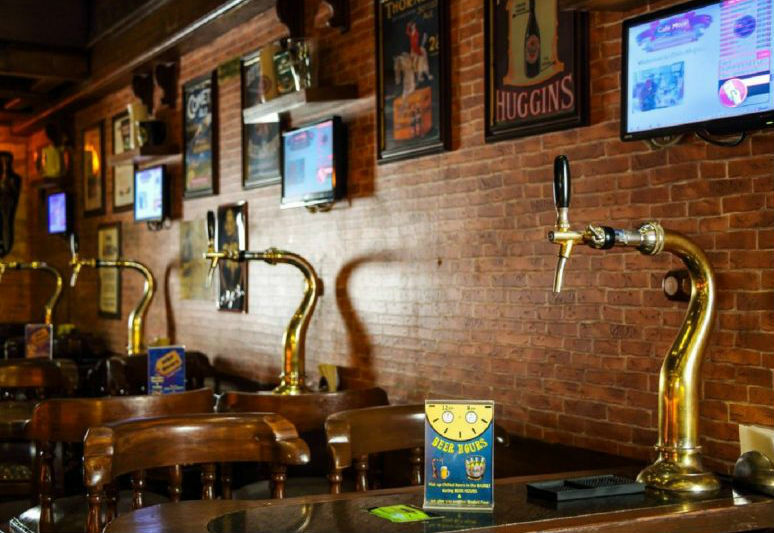 Bars and pubs are found everywhere in Goa. Thanks to the liberal laws from the local government, pubs, and bars remain open till late night. Shores Bar and Guru Bar to name a few are among the top list. The budget is also within limits. This is the market which caters to everybody’s needs. It starts at 6 pm every Saturday and continues until midnight. Starting from shoes, clothes, carpets to home decoration items, everything is available within budget. It is more or less like a mini party which every shopaholic would enjoy. Thus there are innumerable places to visit in Goa particularly during the night and the experience for the same is also unforgettable.